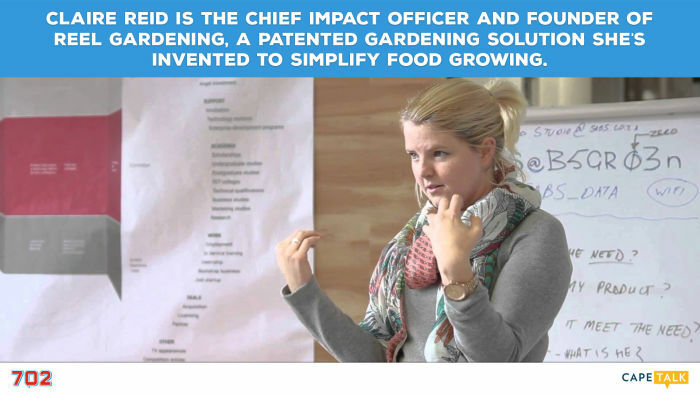 Mike Wills interviewed Claire Reid, the Chief Impact Officer and founder of Reel Gardening, a patented gardening solution she's invented to simplify food growing. 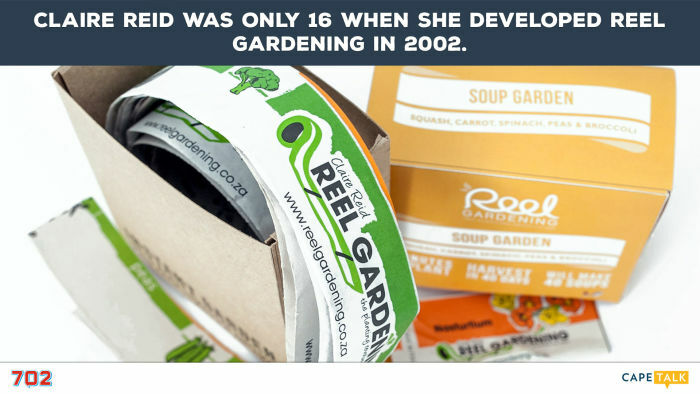 Claire Reid was only 16 when she developed Reel Gardening in 2002. 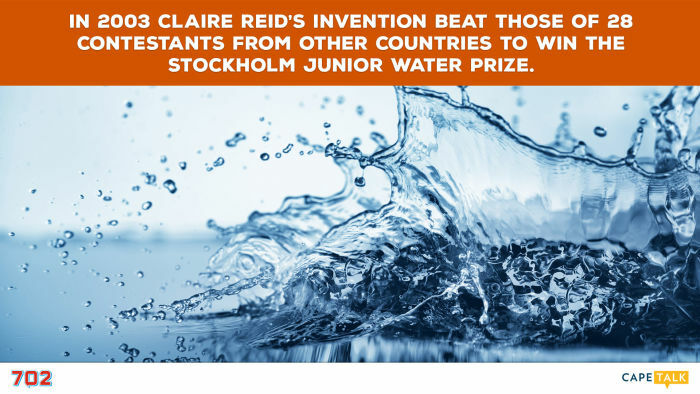 In 2003 Claire Reid’s invention beat those of 28 contestants from other countries to win the Stockholm Junior Water Prize. I was a 16 year old girl that was barely passing science. 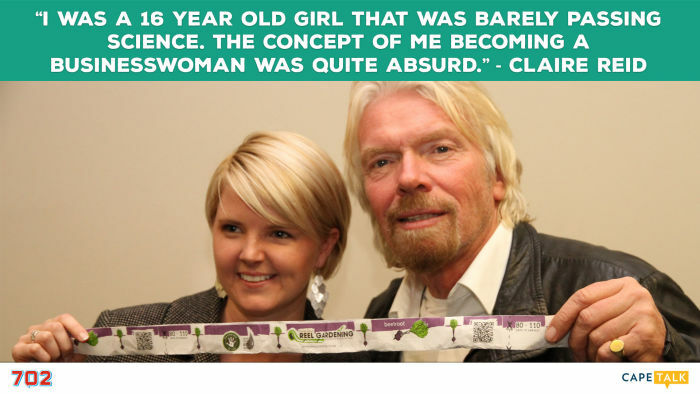 The concept of me becoming a businesswoman was quite absurd. 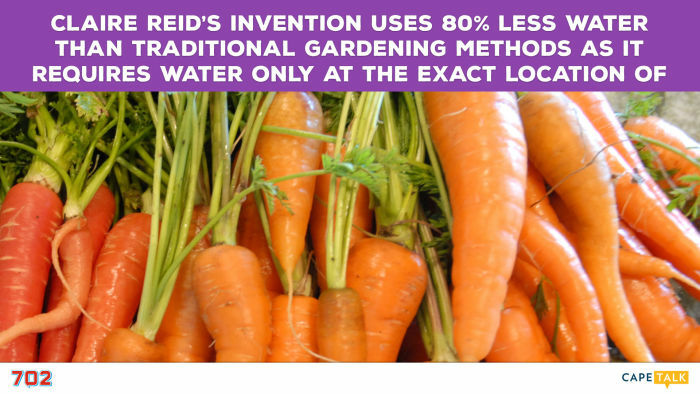 Claire Reid’s invention uses 80% less water than traditional gardening methods as it requires water only at the exact location of each seed. When I was 16 my parents said that they would buy my vegetables if I grew them at home. Reel Gardening enables you to plant efficiently. It costs R80 and you get everything you need in one box. We have the patent in a number of countries. We’re trying to do more of our sales online. Meet Tiffini Wissing; learn about her wildly successful business that provides safe and reliable transport to scholars in Gauteng. He gave up a high-flying career to purse his passion: African fashion. Now even Beyoncé is regularly seen wearing his clothes. Former Mxit CEO Alan Knott-Craig (Jnr) on his life and his ambitious plans to get all of Africa connected for cheap (or free!). Meet Netflorist MD Ryan Bacher and learn how he created one of Africa’s largest online retailers. Meet the founder of WantItAll, South Africa’s second largest web store, and the brains behind the revolutionary Parcelninja.